You’ve picked a topic, written the blog, spent painstaking hours laying out graphics and rechecking your spelling and grammar. The metadata is in place and your new article is sitting front and center on the company's blog page. A few weeks later you’re greeted with this spectacular view in Google Analytics. Not the most inspiring “payoff” for all the work, is it? Yet this is the fate of the majority of blogs that are created each and every day by thousands of brands. In today's competitive landscape, you’ve got to breathe life into your little blog for it to grow and prosper, and that means harnessing multiple distribution channels to promote it. Let's take a look at some of the ways you can attract more views to each piece of content. Social media needs content and content needs views. It’s no surprise then that blogging and social media are natural allies in the content marketing world. According to Social Media Examiner, 66% of marketers reported making use of blogs in their social media content. With social, craft your message to the platform. There’s no one size fits all. Your Facebook audience is going to react differently than your followers on Twitter or Instagram. Don’t be afraid to change up your messaging a bit or reshare the same blog a week or two after publication in order see how your followers respond. 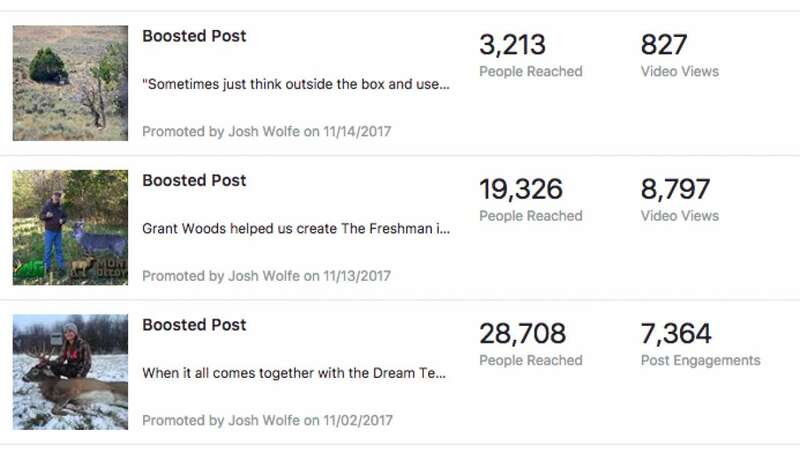 Paid campaigns such as boosted posts on Facebook can also be a great way to spike that initial surge in traffic and get people sharing your content to their friends. A few dollars can go a long way in bolstering organic traffic. Social media is a fast-paced medium, so share early and often. Boosted posts can be a great way to reach a wider audience for your blogs and campaigns. In the world of digital marketing, email is still king. People readily sign up to email lists for information about their favorite brands, new ways to enjoy their hobbies or stay up to date on the best practices in their industry. In fact, 73% of millennials identify email as their preferred means of communicating with businesses. Share posts through email the day they are published if you’re able. Don’t be afraid to try multiple emails a week, but pay close attention to your open, click-through and unsubscribe rates. A/B test and experiment as often as you can in order to find out the frequency and time your audience seems most comfortable with. 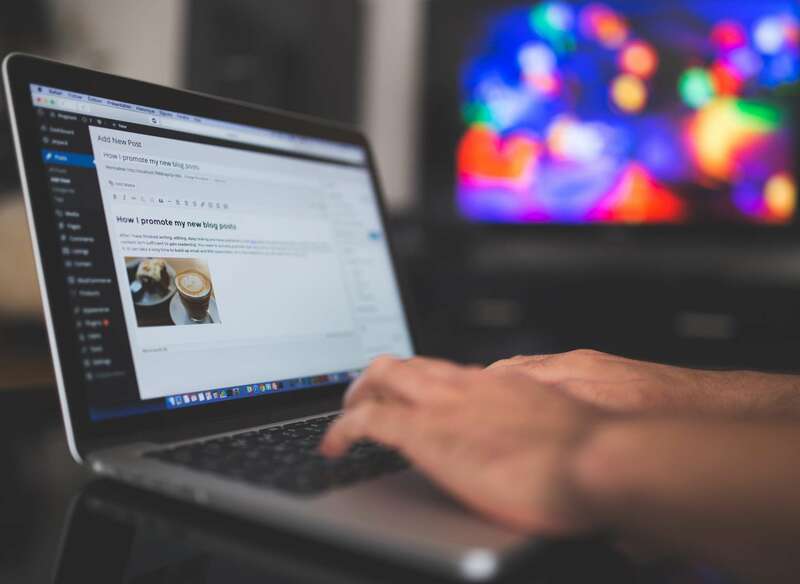 Search engines are probably the path most people expect their traffic to come from when writing blogs, yet many marketers don’t put in the effort to successfully optimize for it. Organic traffic isn’t a “set it and forget it” channel because search engines are constantly updating their algorithms that make the front page a moving target for your blog. When writing, try to think of your central keyword. Perhaps it's “Greatest James Bond Movie.” Look to see what is already ranking for that keyword and what sort of information they are providing. Do they have a lot of pictures and video? Are there more longform essays or is it lists? Tools such as SEMRush’s On Page SEO Checker can give you solid benchmarks on what the front page of Google looks like for a particular keyword, and where your blog may be lacking. Pay attention to what is currently ranking in the top 10 of any keyword. Benchmarks can be a great starting point for figuring out how to write or improve your blog. Thinking a bit outside the box. Consider putting your blogs up on a blogging publisher such as Medium. With Medium, you’ll be posting your blog onto an outside platform, so don’t expect your websites sessions to spike from doing so. This isn’t a platform that helps you get immediate traffic to your website. It’s helpful for introducing your brand to new audiences and building authority within a specific subject. The more people who see and read from you on Medium, the more likely they are to start following you on social media or signing up from your newsletter. Publishing platforms are a great way to start placing people into your other distribution funnels and eventually get them to your site. There’s nothing more discouraging than having a great blog sputter and die because nobody is reading it. Pay attention to your distribution channels and make sure you’re putting that content to good use. In the long run, you’re going to see consistent results and grow a loyal audience.